A 10.5cm X 10.5cm, 37 page colour zine with colour cover and a black spine. 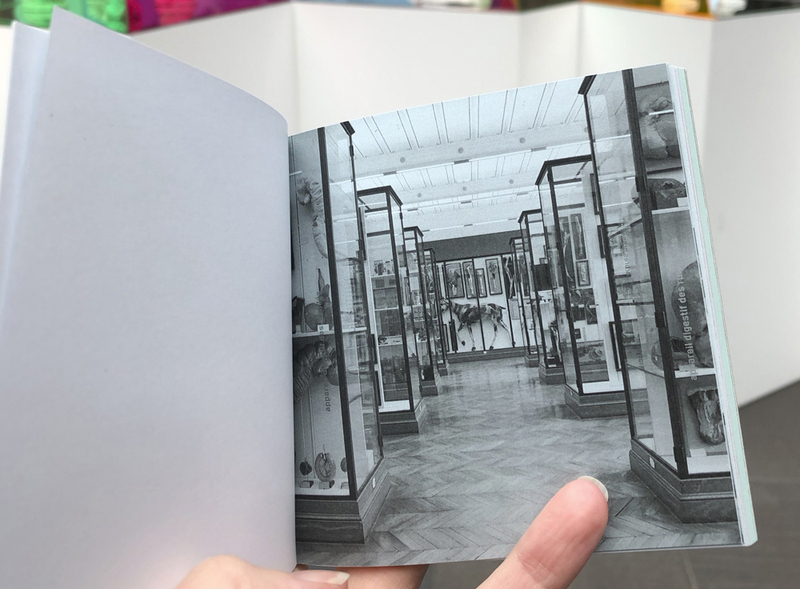 A zine composed of pencil sketches drawn from skeletal and mounted specimens within the collections of the Musee Fragonard d’Alfort, and the Musée d’Histoire Naturelle de Lille (France, 2018, as part of French Connections), and the Melbourne Museum (2018 – 2019). Featuring predominately Australian animals and birds, including an Eastern quoll (Dasyurus viverrinus), Fairy penguin (Eudyptula minor novaehollandiae), Honey possum (Tarisipes rostratus), Koala (Phascolarctos cinereus) and a Southern brown bandicoot (Isoodon obesulus). Nose to soul, learning from the inside out just what it is we are looking at, each of the three museums feature on a different tint of paper. With huge thanks to the Australian Print Workshop, this zine features photos taken in Paris, as part of the APW’s French Connections. 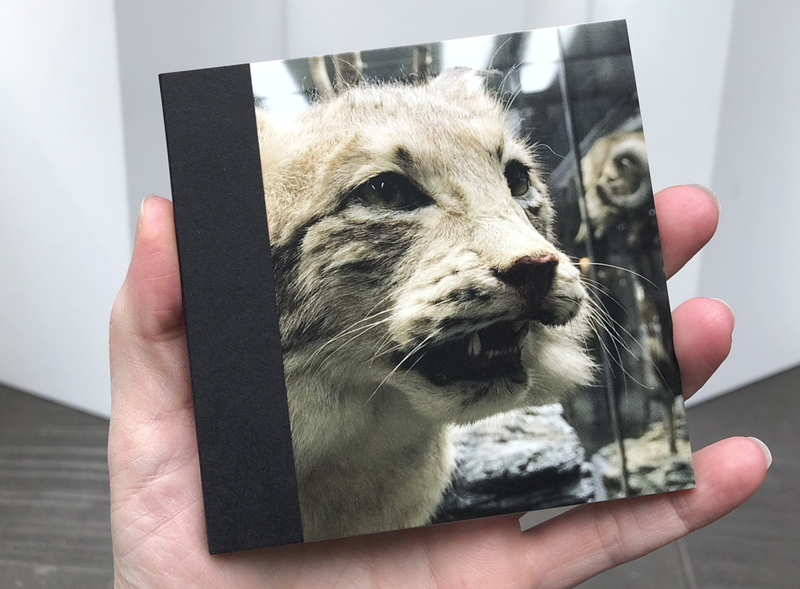 Museum Sketches: Your Specimens Sing an Operatic Chorus was released into the wild at the 2019 NGV Melbourne Art Book Fair. This zine forms a binding series with Please, I'm looking for (whatever you are looking for), Animate. Animated. Animal., and Your gelatine silver print, in the shape of the full moon.